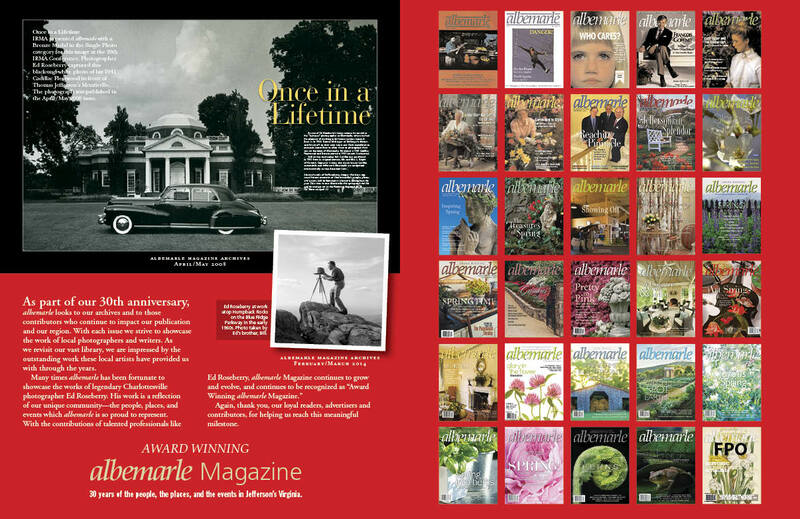 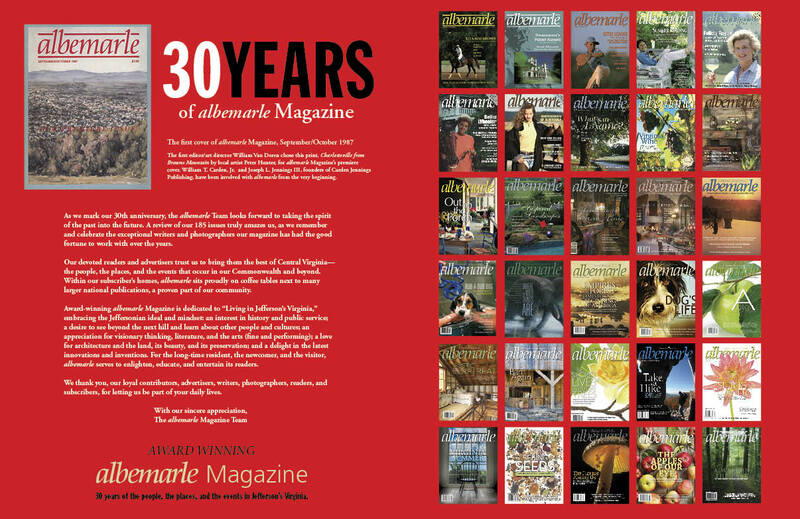 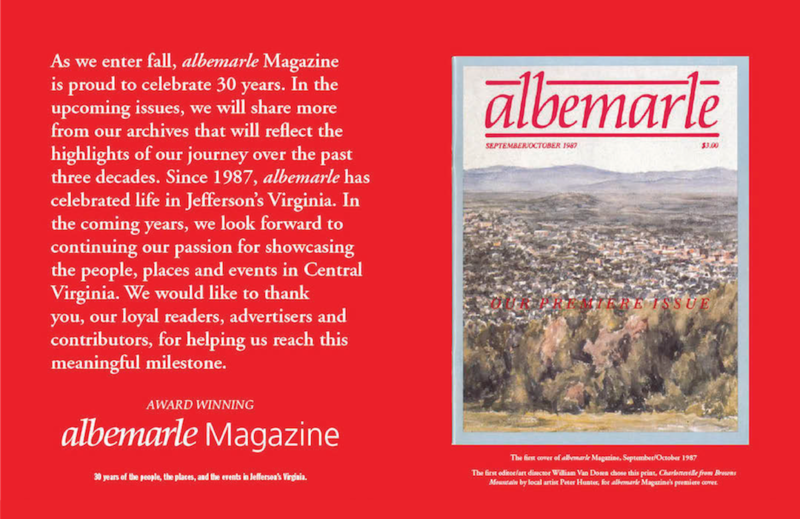 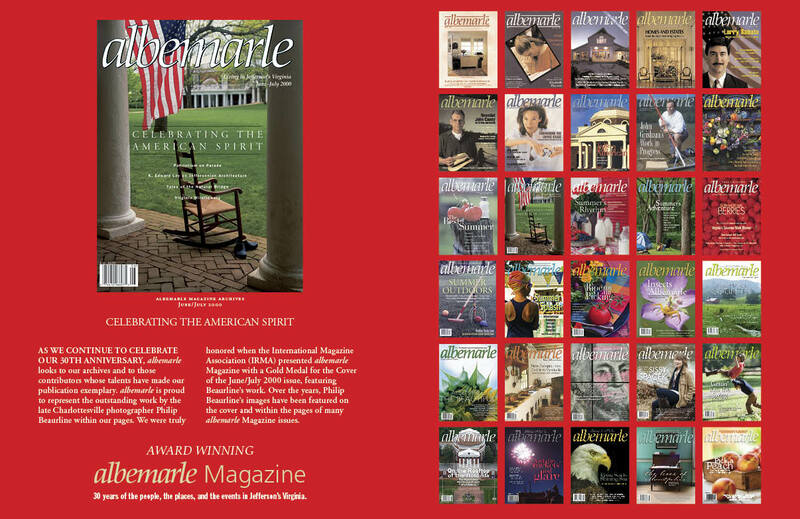 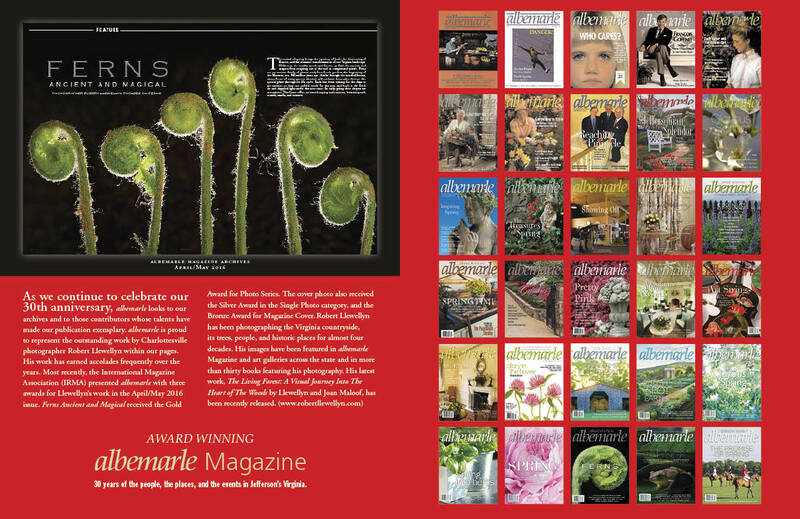 To celebrate our 30th anniversary, the albemarle Team reviewed all of our 185 issues shared below. 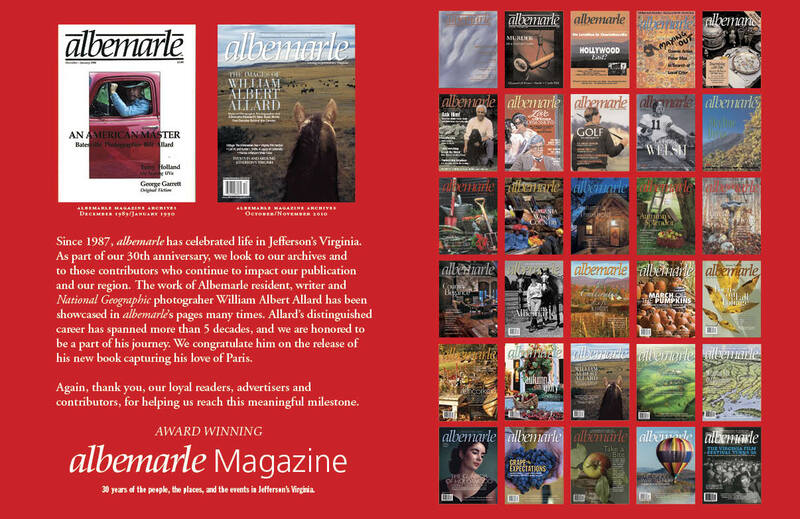 The talent showcased by the exceptional writers and photographers our magazine has had the good fortune to work with over the years truly amazed us. 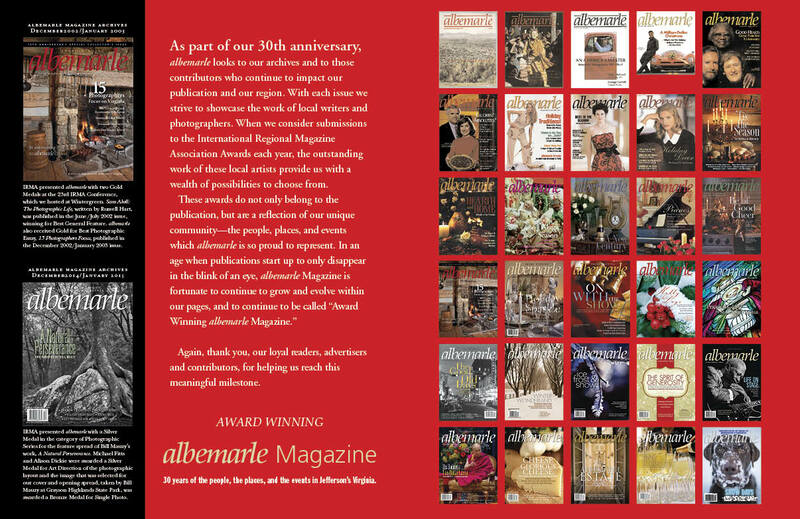 We thank you, our loyal contributors, advertisers, writers, photographers, readers, and subscribers, for letting us be part of your daily lives.